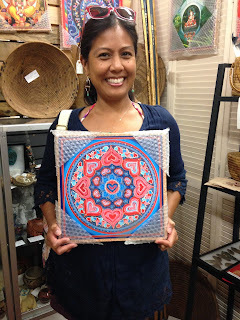 • The Link: "Spent my bachelorette weekend, or as my sis named it, “Babae Blast Weekend,” with my best friend and sis, enjoying the mud baths and hot springs. 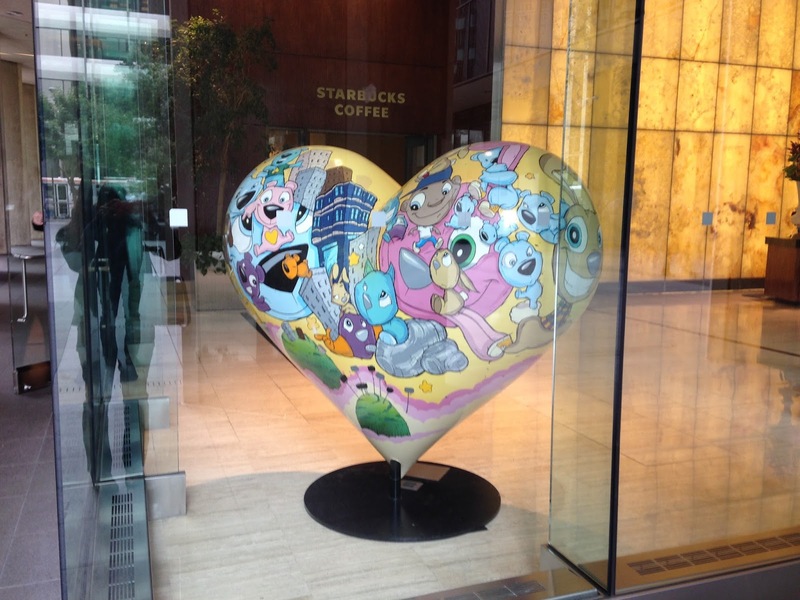 It was my sis who spotted this first heart of the weekend. She’s a regular contributor to the Chain-Link Heart Project, so of course she kept her eyes peeled for hearts." 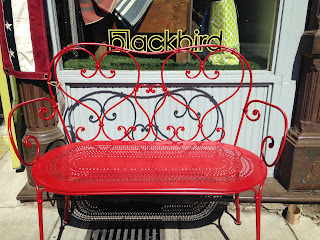 • The Link: "Heart bench we found on our way to brunch." 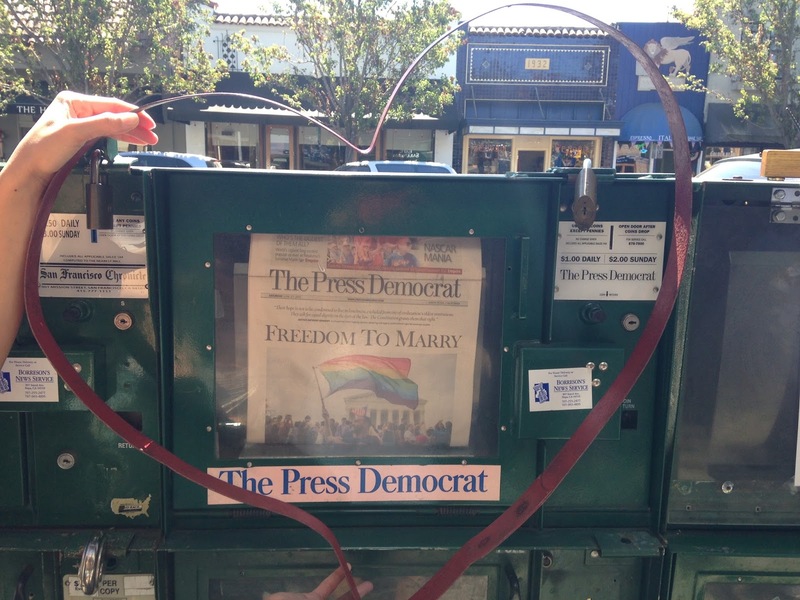 • The Link: "I call this one, 'The heart seeker in Calistoga.' Here is Amy Christensen: my BFF, wombmate, soulmate. Being my wombmate, I thought of Lorenzo and H. being wombmates too. I guess that goes for any sibling who follows Lorenzo really. Amy found these hearts that were bent into their shape from old metal rings of wine barrels. How brilliant, right? 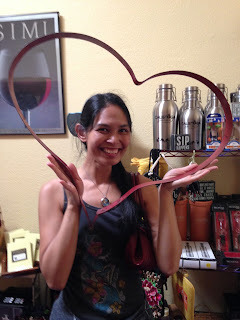 We were in wine country after all, so it was nice to see the metal rings be repurposed into hearts. 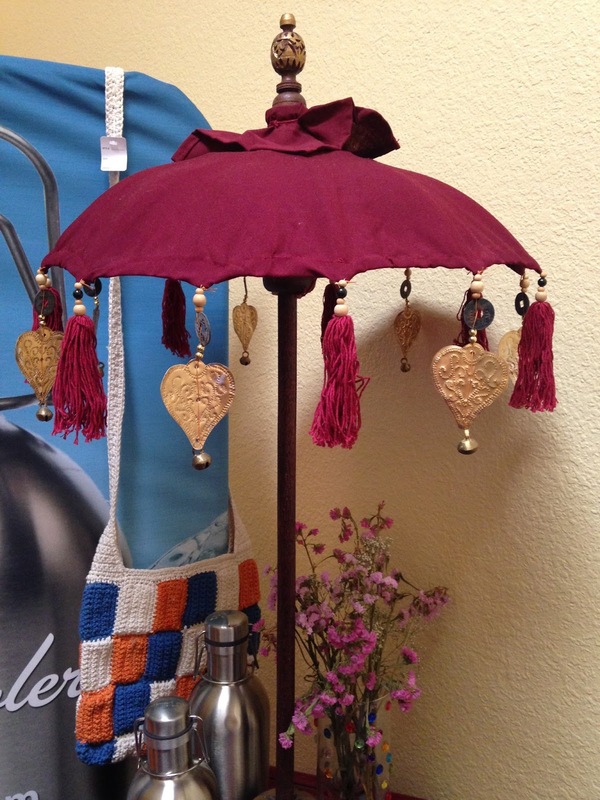 The woman who was selling them was originally from Santiago, Chile. Yes, a Chilean. How wondrous the Universe works." • The Link: "Hearts in an antique store." • The Link: "Here’s a heart-find by my BFF and sister-from-another-mister, Eliza Gano." • The Link: "My bachelorette weekend was also the same weekend Marriage Equality historically became the law of the land, so we thought it would be awesome to document it here, of course with a heart." 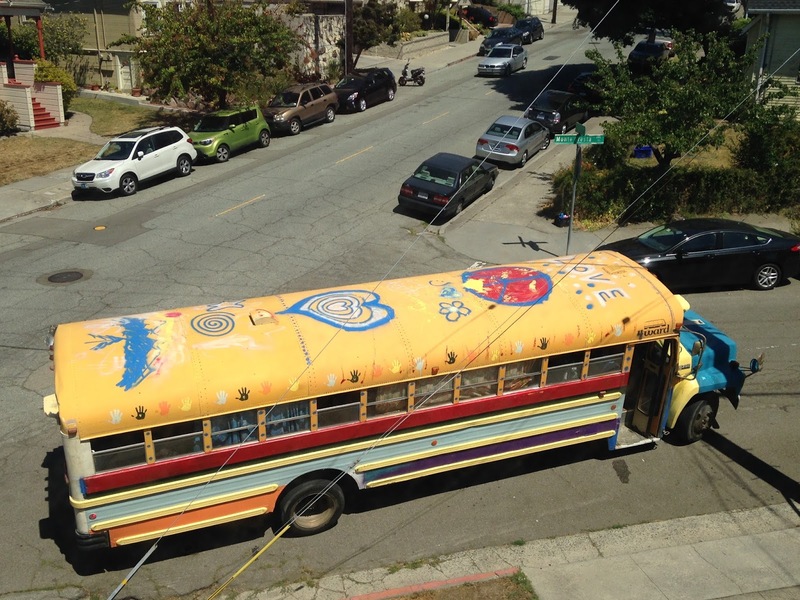 • The Link: "4th of July weekend, a hippy-happy bus broke down right in front of my house. It was stranded for about 8 hours until someone came to give it some oil and gas. Poor bus. 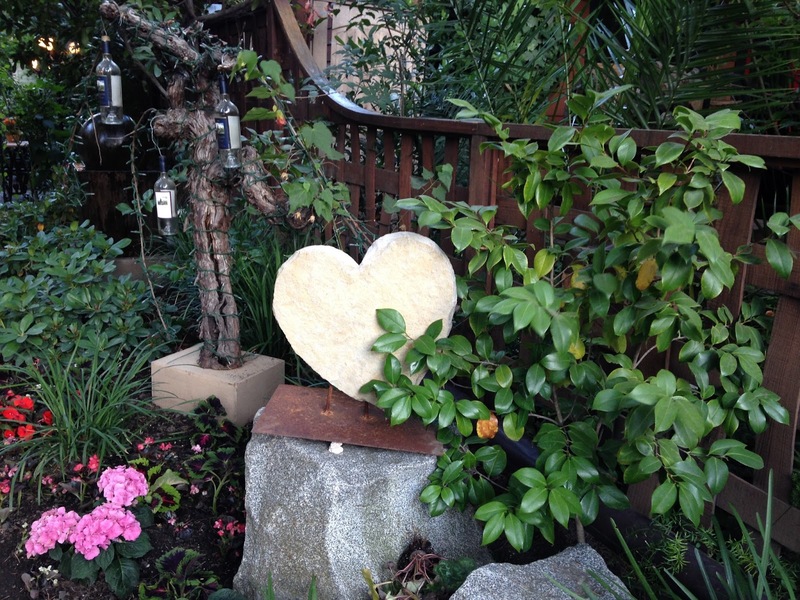 As I peeked from my bedroom window, there it was, a heart. Lorenzo saying, 'Hey, thought I’d just hang out in front of your house! Happy 4th!'" • The Link: "On my way to work in the mornings, I always pass these mailboxes but noticed the heart on one of them, like a little reminder, 'Don’t forget to send some love with that letter.'" 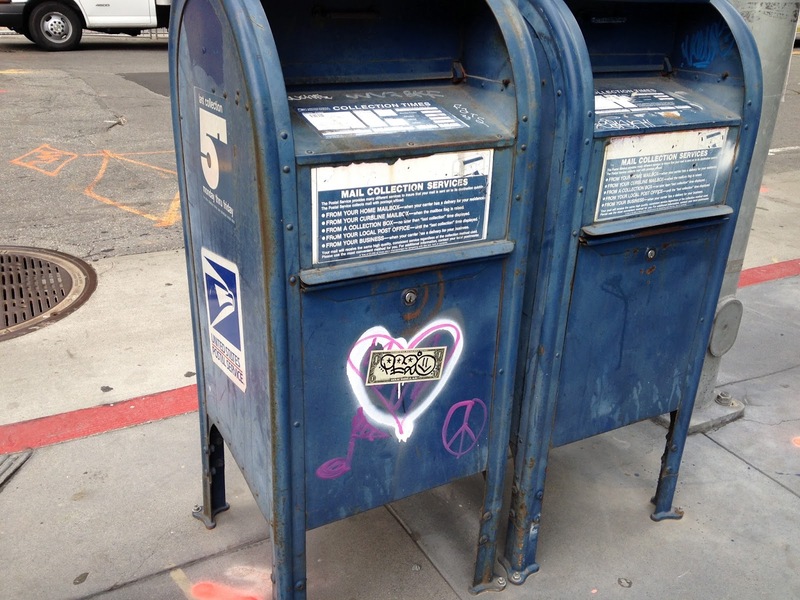 • The Link: "Another heart I pass every morning right in front of Embarcadero station before I jump onto Muni." 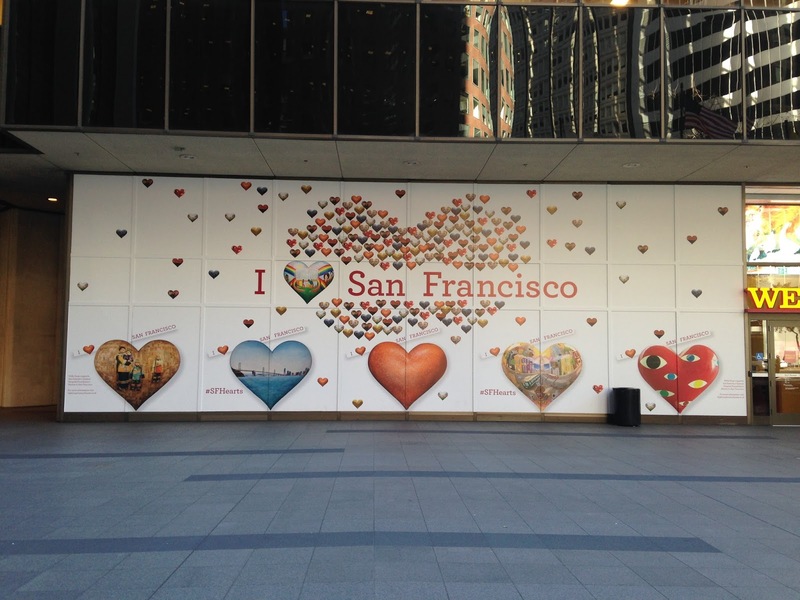 • The Link: "During SuperBowl 50, which the City proudly hosted, the City thought it would show some love. This is still up but was originally put up at the entrance to SuperBowl City at the Embarcadero." • The Link: "So guess what happened to that heart we found my bachelorette weekend in Calistoga? 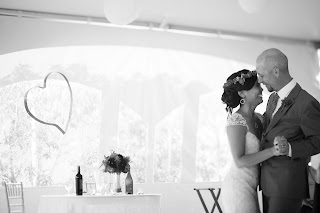 It followed us to my wedding. 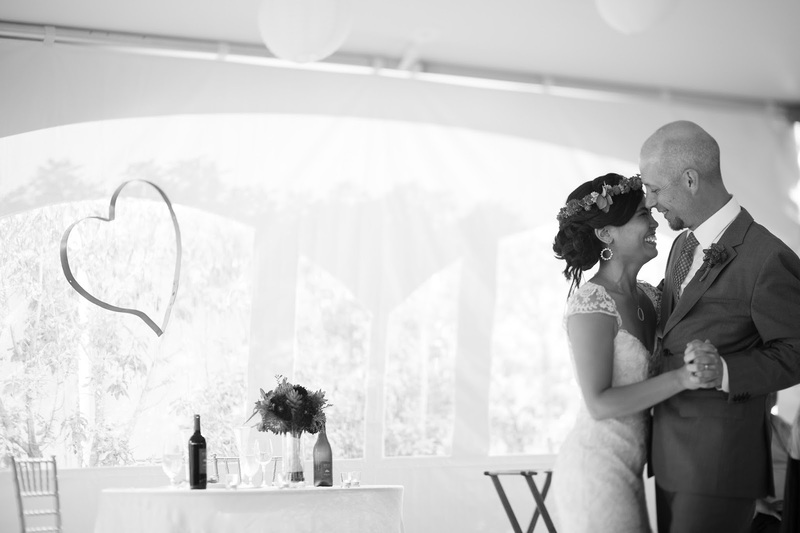 This is our first dance as Husband and Wife with the heart hanging above our sweetheart table. So yeah, you, Lorenzo, Ryan, & H. were all kind of there, with front row seats." • The Link: "Found this heart on the sidewalk coming back from lunch. 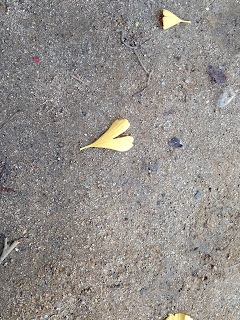 Perfect yellow heart." 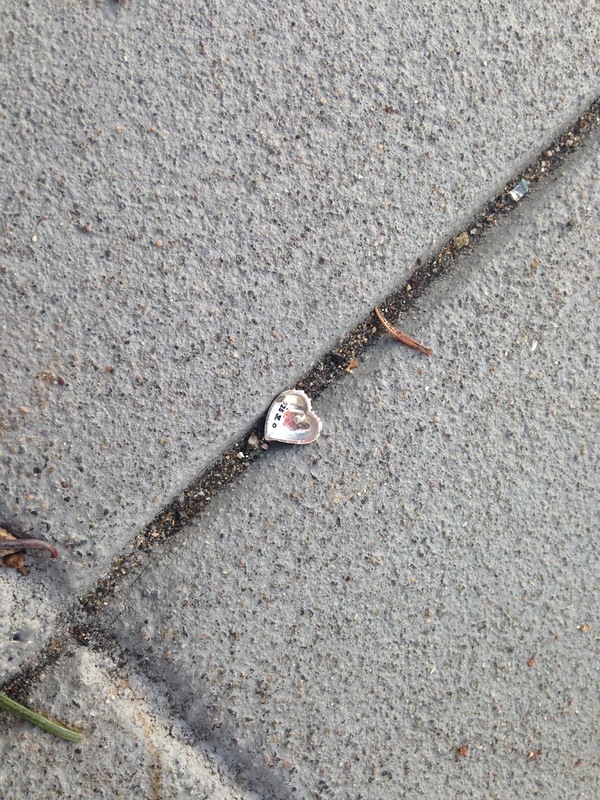 • The Link: "Someone lost their heart charm. 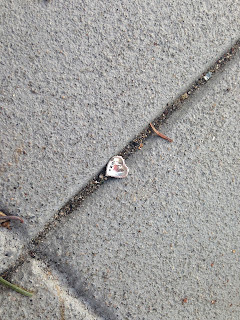 I imagine it fell from someone’s bracelet outside my office." 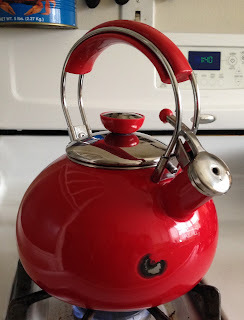 • The Link: "While Josh was washing dishes, one of the dishes fell on my beloved tea kettle in the sink. I think Josh was more upset than me and insisted we throw it out and buy a new one, to which I replied, 'Nonsense! You just gave the tea kettle a little heart birthmark.'"